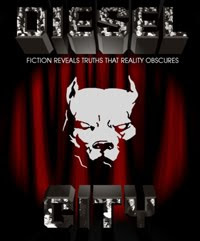 I know many Dieselpunks are both comic book fans and zombie story fans. This one’s for both. 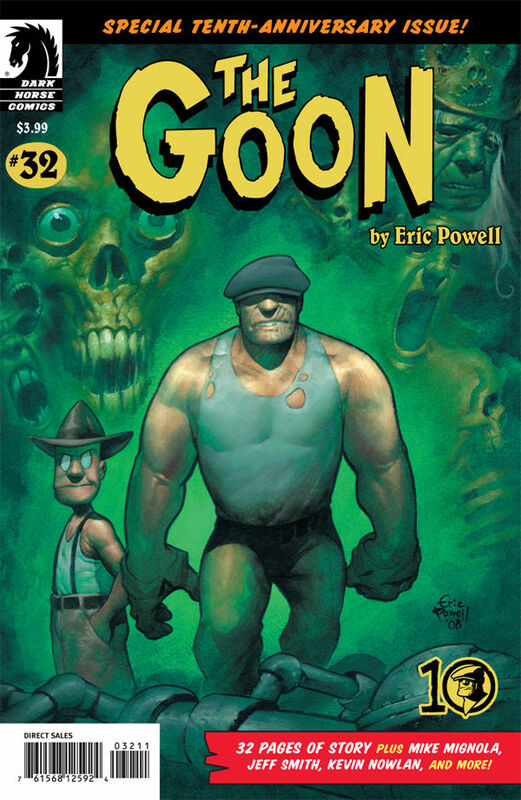 The comic book “The Goon”, which is written and drawn by Eric Powell and is published by Dark Horse comics, is an often irreverent and hilarious mix of zombies, ghosts, ghouls, and mutants along with an occasional skunk-ape, gangster or mad scientist thrown in. Now, Blur Studio is bringing “The Goon” to life in a 3D animated motion picture. With vocal performances by Oscar Nominee Paul Giamatti as "Franky" and Clancy Brown as "The Goon" and created by the excellent staff at Blur Studio in partnership with creator Eric Powell (so we know it will be faithful to the comic book) this promises to be a great Dieselpunk animated production. As the Joel Grey taught us in Cabaret “money makes the world go around” there’s always the need for capital. Therefore, the producers started a Kickstarter campaign and successfully met their goal. As a result, the movie has the green light. 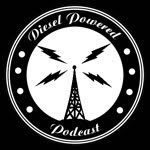 Through the help of fans this snarky, irreverent Dieselpunk comic book is coming to life. On the other hand, maybe I should say it’s coming back from the dead.